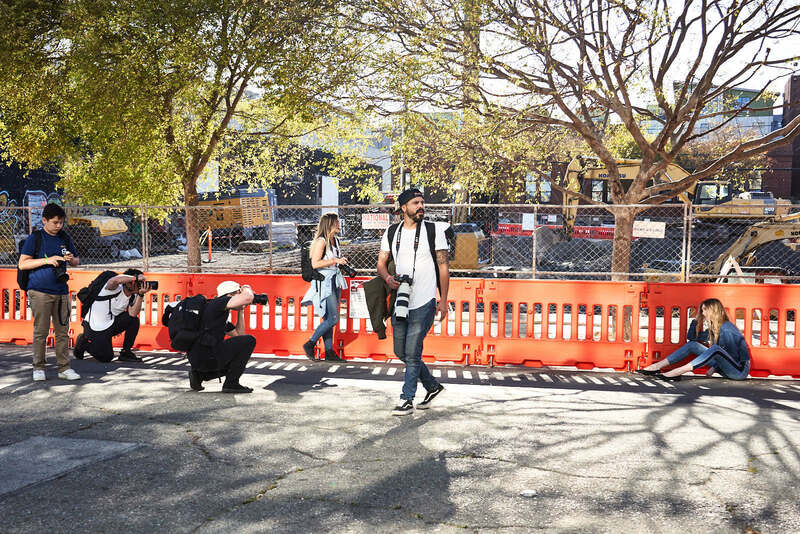 After New York, the #bealpha roadshow arrived in the Dogpath neighborhood of San Francisco with 3 floors of studio sets and photo walks. By the time I arrived the light magic was happening in the stairwell and I asked a model to meet me on the 2nd story. Sony’s evangelism events are meant for you to try out their cameras and lenses. For me as a street and outdoor shooter for @bikehugger, fashion is just something I never do. Sony Be Alpha San Francisco 18. And, I’m super happy with how this photo turned out and the ones below. They were taking in natural light with the Sony a7RIII and 24-105mm f/4 G (1298 on Amazon). 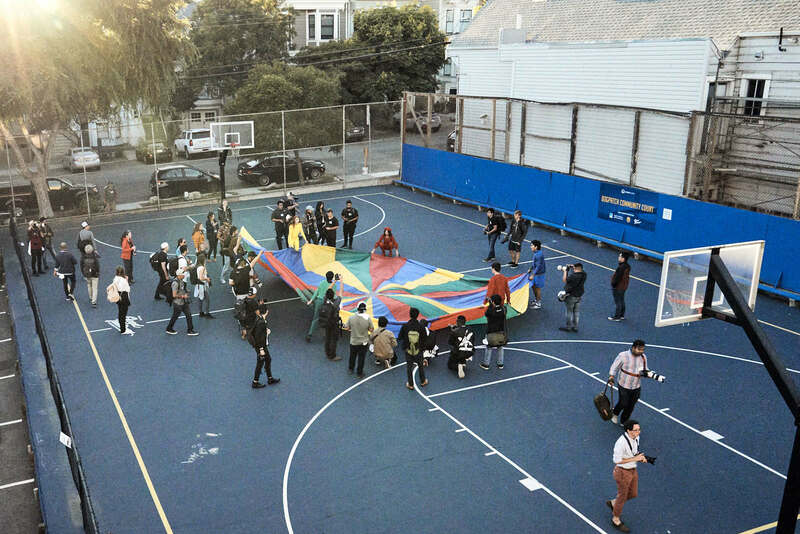 Sony #bealpha San Francisco at a playground nearby. As soon as Sony announces the next date, I’ll share where you can shoot with me at the next one—I have VIP invites. Because working in different genres is refreshing creatively for me and I bet it is for you too. The best part is the staff will help you with camera settings and recommendations. Another photo on the stairwell with two models. This was the 2nd floor. The parachute photo walk had a hundred or so very enthusiastic photographers on it. Just look at them in a scrum to get the shot. The same thing happened at the model wall. Sony’s investment in content creation is paying of because they understand community is key. There are 30 events happening over 7 months. 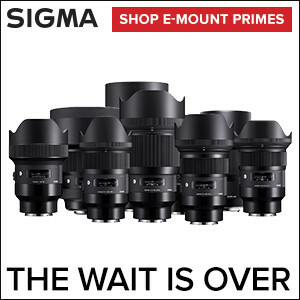 As I said during the first one, no other camera brand is focused so much on the experience of shooting with their cameras. I also have studio shots and the spent time with the Alpha Females. Also, when an event like 300 photographers and creatives show up in a neighborhood you should expect to meet colorful characters like @Chuckodong who was there shooting Polaroids with a cute chihuahua. We meet just outside the venue. He got the skaters that I missed. And, if you want to ask a model to join you for a street shoot, yep you can do that too. The scene just outside Dogpatch studios. These photographers asked a model to join them. While a photo walk was going on at a playground and the model wall just outside the entrance.